These flavored water innovations range from funneling beverage dispensers to homemade soda kits that make staying hydrated all the more delicious. With the growing popularity of flavored water, sapling, citrus and even cookie-flavored H20 products are taking the retail market by storm. For consumers who are interested in making their very own health beverage, products like water infuser bottles and fruit-filtering pitchers transform plain tap water into a flavored water product. A standout from this list is the Flavour It glass bottle from Ad-N-Art. While traditional flavoring canteens can be larger in size, this portable water infuser is great for on-the-go use. The product transforms your water into a fruit or herb-infused beverage that is enhanced with vitamins and fresh taste. 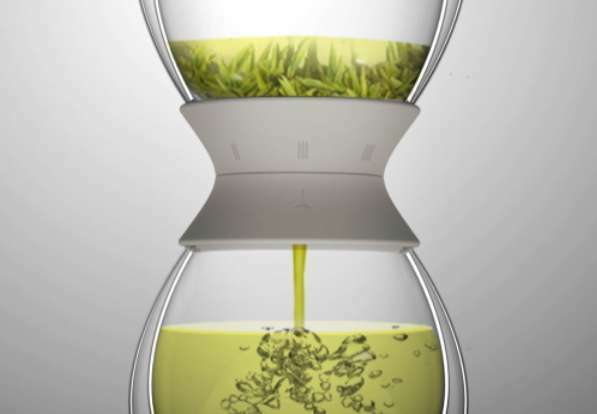 Another favorite is designer Zhang Hongxin's steamer kettle. 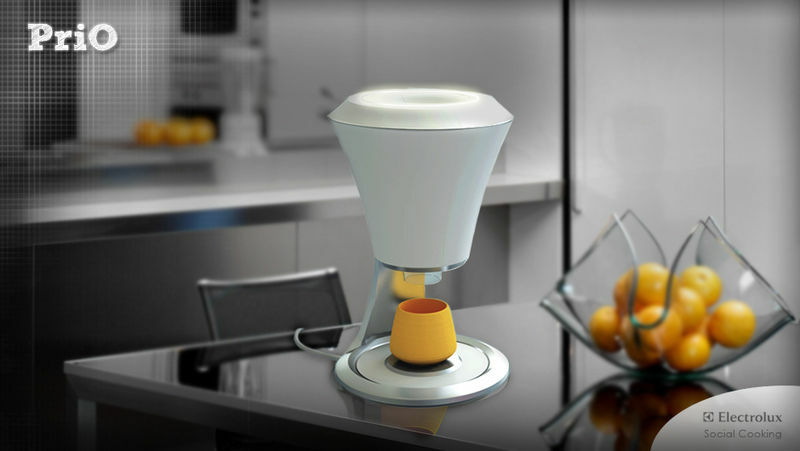 Unlike the traditional tea maker, the product uses steam to flavor and color one's hot water, creating a new way to brew green tea.